American Fidelity Title is pleased to announce that Linda DeVito has joined the team as a Senior Processor and Closer. Linda brings to the company her twenty-three years of accomplished legal experience with her previous firm. She will be working in the Keller Williams Coastal Partners office on Clear Lake and will be responsible for stewarding, processing and closing files. Linda lives in Boynton Beach with her husband Nick and their daughter Jessica who is studying political science and Italian at Florida State University. Her family loves living in Palm Beach County. She enjoys exercising, and spending time outside with her dog, a plott hound named Katie (who rules the house, Linda says). Her family is also a group of foodies, and they enjoy eating together and traveling to new places. 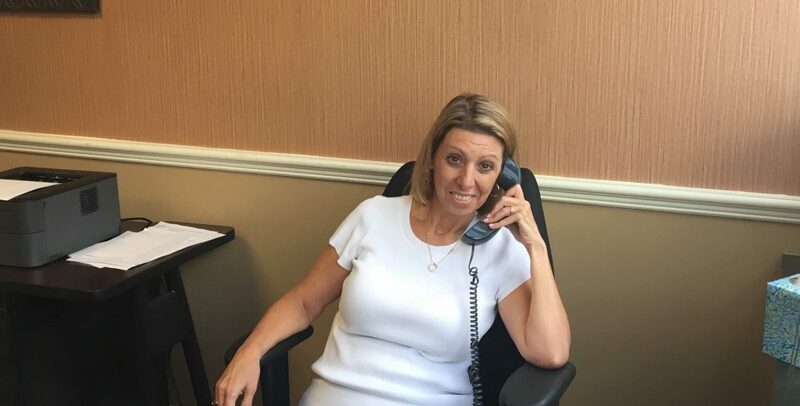 Stop by the office to see Linda, or feel free to contact her to welcome her or with any questions. She can be reached at (561) 508-8670 or via email at linda@americanfidelitytitle.com. Contract Class with Scott H. Sweigart, Esq.